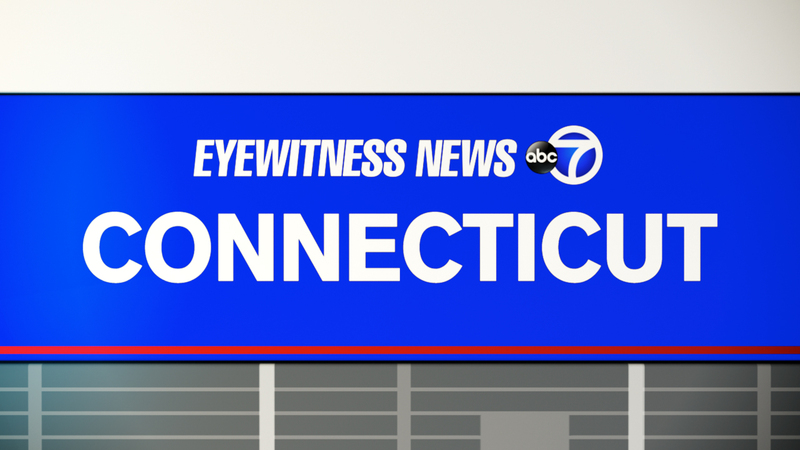 WETHERSFIELD, Connecticut -- The Department of Motor Vehicles says that about 50,000 incorrect car tax bills will be mailed to drivers in Connecticut due to a computer error. Commissioner Michael Bzdyra said Wednesday that some drivers may receive tax bills with the wrong tax town or other information on them. He says it's the result of last summer's computer upgrades. Data in the old computer system was compiled from customers over decades and could include old addresses that were never changed by people who moved. Officials say people who receive a tax bill from a municipality in which they didn't live or keep a vehicle- as of Oct. 1, 2015 -must contact the local assessor to request a transfer to the correct town or city.